Dynamic Motion Physiotherapy is now in three locations – Asquith, Galston and Wyoming. Ann has a long held passion for helping people. This has been evident in her corporate career in human resources and now with massage therapy. She thrives on identifying problem areas and helping people in their recover and feeling better. She has a Diploma in Remedial Massage and is a member of the Australian Traditional Medicine Society. In her spare time, Ann loves spending time with her family and seeing her son grow and thrive. She is also maintaining her fitness through participating in triathlons and fun runs. 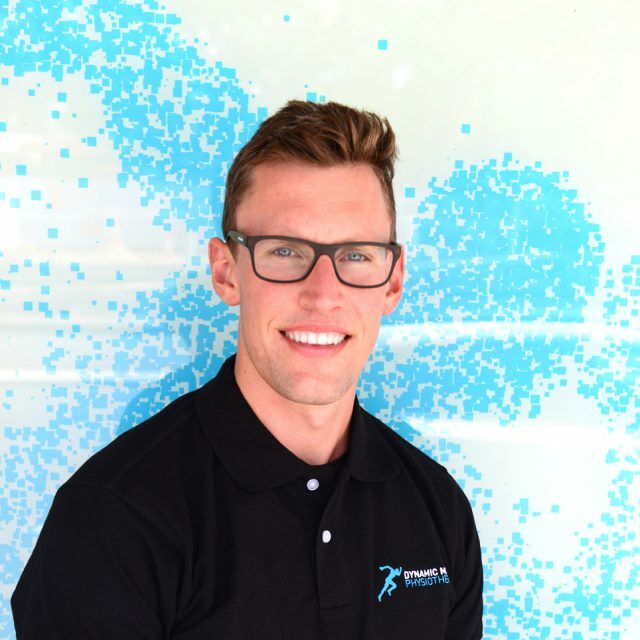 Physiotherapist Matthew Abeshouse comes from a broad background of private practice, sports, Pilates, hospital, and rehabilitation. This has lent him skills to work with patients of all ages, and across all walks of life. Matthew prides himself on delivering up to date physiotherapy practice. He has postgraduate training in manual therapies and dry needling and pairs these skills with a focus on exercise therapies. Matthew believes exercise is often the key ingredient that will guide you towards recovery, and will work with you to find a program that can allow you to excel. 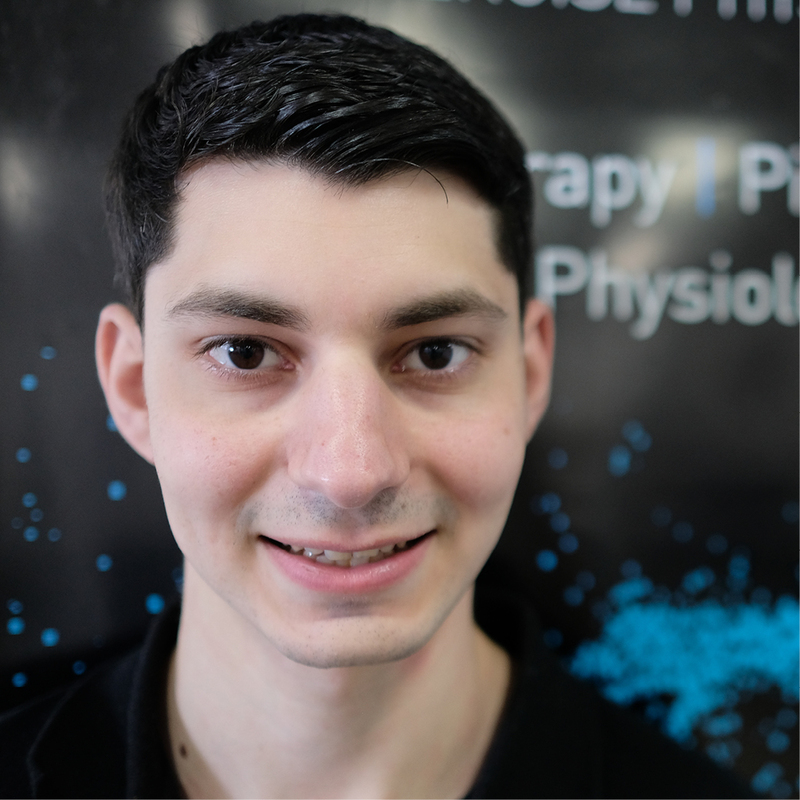 Matthew’s special interests include back pain and lower limb injuries, but welcomes everything and anything! 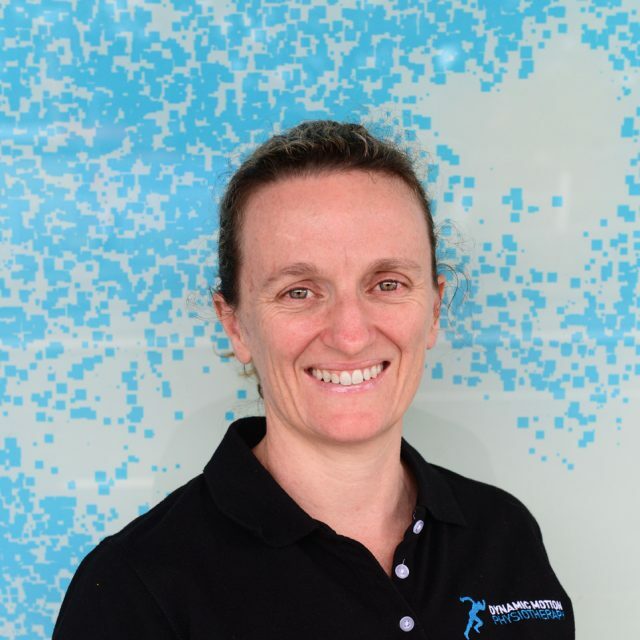 Having worked as a physio for many years, Simone has had a wide variety of experience in both public and private physiotherapy settings, working the last 7 years in private practice. Simone has developed a special interest in treating foot and ankle injuries, running injuries, jaw pain (TMJ) and posture- related back and neck pain. 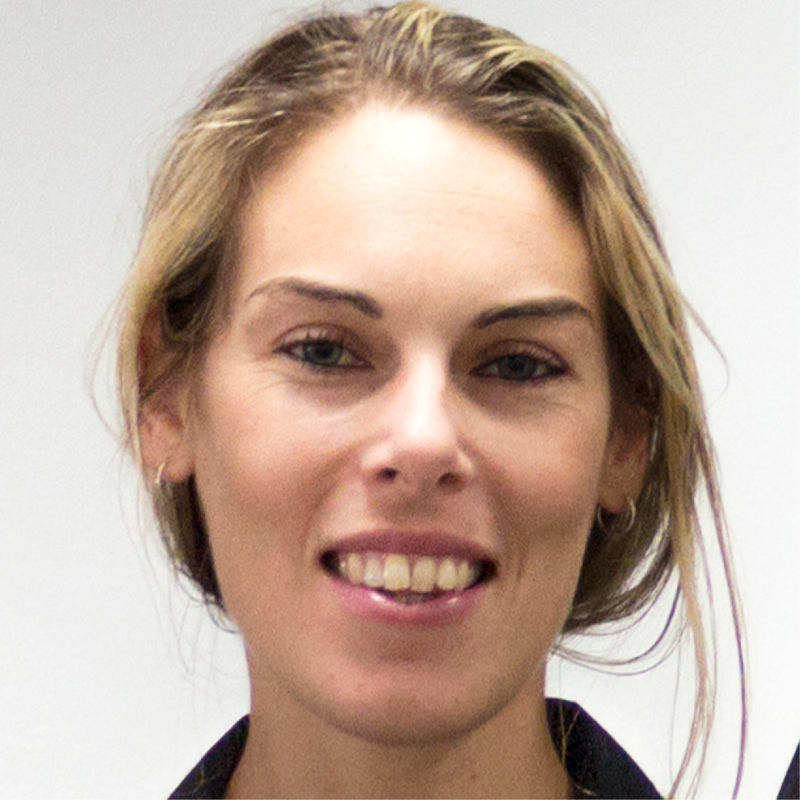 Simone has vast experience working with elite sporting teams and athletes including Premier League football, rugby, track and field, Australian baseball, and swimming. Simone is passionate about helping people move well and stay active. She has a plenty of experience in running video analysis, and hands on manual therapy as well as dry needling / acupuncture, and helping develop and retrain ideal movement. When not in the clinic, you will find her out running, at the beach or spending time with family and friends. 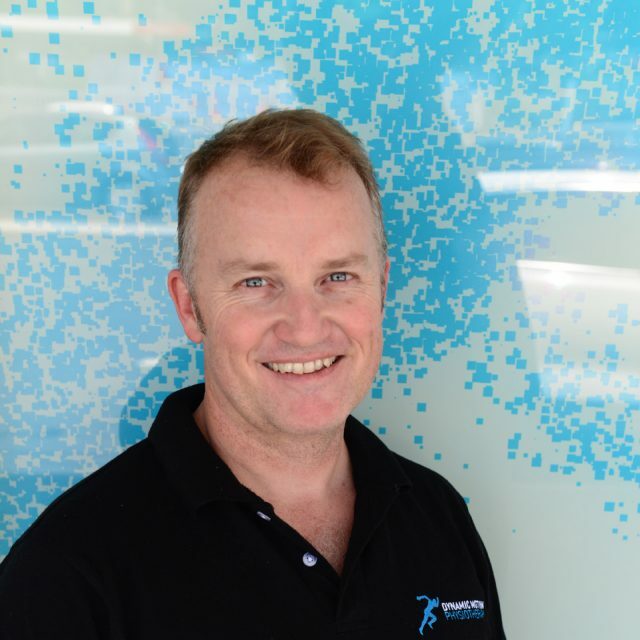 Darren has worked as a physiotherapist for over 20 years and has a passion for helping people to move at their best. He believes in taking a holistic approach to injury management and uses hands-on therapy, advice and exercise as medicine, including Physio Pilates. Darren has extensive experience in treating all types of musculoskeletal problems and sports injury rehabilitation and performance improvement. He is also trained in dry needling (Western acupuncture). On the weekend you will find Darren out playing on the soccer field, spending time with his beautiful wife and three active kids, at church, or trying to catch that perfect wave. 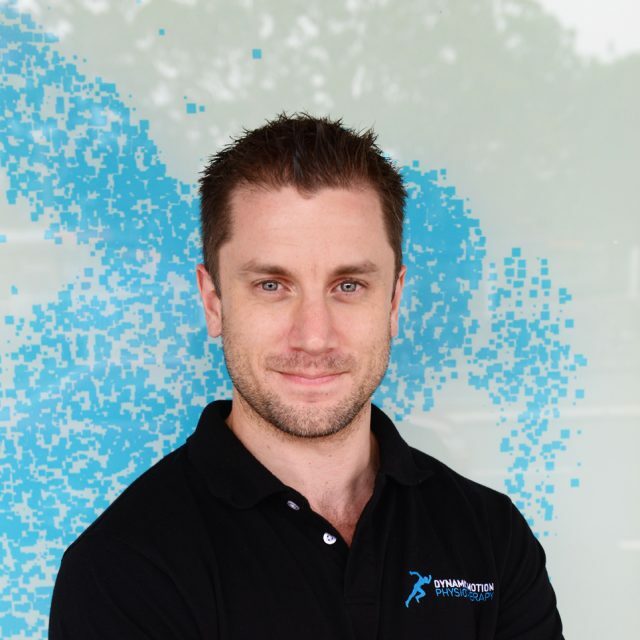 Having been a resident of the Hornsby area for over 20 years, Alex has spent much of his time in private practice, striving to improve the health of the Hornsby and surrounding community thorough exercise. Alex has vast experience treating war veterans and providing safe and effective exercise to people with a wide range of needs and physical abilities. He has a particular interest in strength and conditioning, Improving the health of people with chronic disease and pain, as well as treating lower back pain and improving core strength. Before becoming an Exercise Physiologist, Alex worked in retail pharmacy, where he expanded his knowledge of medications and over-the-counter supplements. During his time off, Alex is often still at the gym lifting weights, or navigating one of Sydney’s mountain bike trails. Will has a passion for helping people to stay active, no matter what their ability and he believes that being active and moving is one of the keys to good health. As an exercise physiologist, Will enjoys providing evidence-based exercise therapy to all ranges of people with differing needs and abilities. He loves seeing people enjoying exercise and achieving their goals. He has particular interests in diabetes management and musculoskeletal rehabilitation as well as improving performance. When not at work, you’ll find Will playing AFL, cycling out on the roads, at church or enjoying time with friends and family. Esther has a keen focus on active recovery, having worked as a mobile physiotherapist with retirement villages prior to taking her position with us at DMP. During this time she completed balance training “Stepping On”, ran exercises classes, hydrotherapy, Tai chi, and at home rehabilitation. Within her field of work, Esther takes particular interest in chronic pain, back pain, knees, womens health and sports physiotherapy, and enjoys working with patients to aid their recovery. 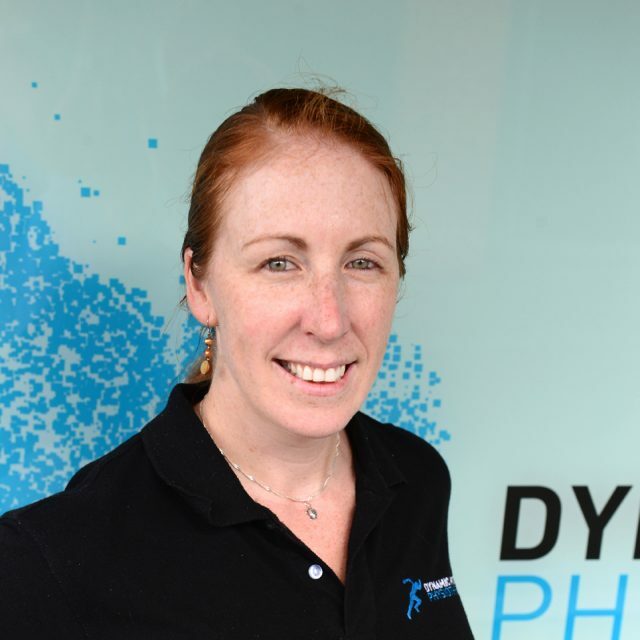 Outside her clinic hours at DMP you’ll find her with the Australian Ice Hockey League as the physio for the Sydney Bears and Australian Women’s Ice Hockey team the Sydney Sirens. When she finds free time, Esther loves escaping to the coast surfing, snorkelling, doing anything at the beach with her young family. She also enjoys hiking and camping, and during winter you’ll need to watch carefully as she’ll fly past you on the slopes! Greg is our new Remedial Massage Therapist and offers a wide variety of treatment options allowing you to invest in your health and well-being. Whether you are in need of stress relief or relaxation after a long day, or a firm deep tissue release to improve your sporting performance, Greg is more than qualified to deal with your individual needs. He has experience working with elite athletes recovering from the rigours of training to helping people with injuries get back to everyday living. Greg has a brilliant clinical knowledge base, and works closely with our physiotherapists to ensure optimal care for all clients. 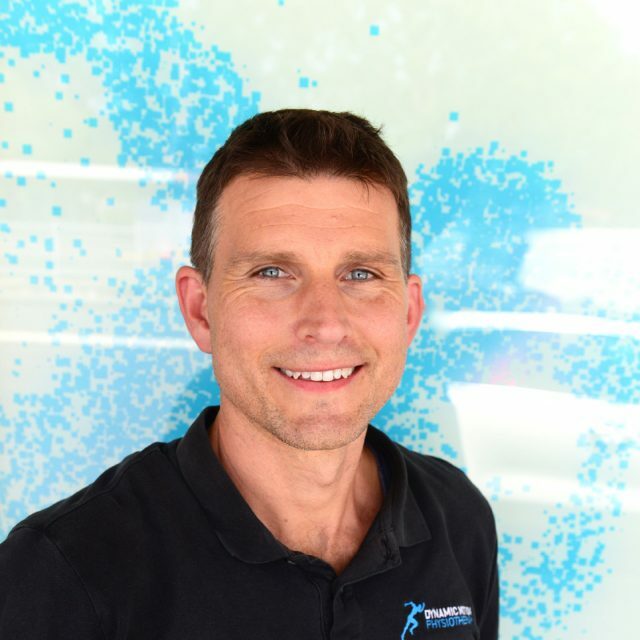 Greg studied his Certificate 4 in Massage Therapy and Diploma of Remedial Massage Therapy, including specialised training as a Sports Trainer Functional Movement Therapist, at the Australian Institute of Fitness. His is well qualified to treat all your aches and pains, improve your sports performance, or to simply help you wind down after a stressful week. Book now to let Greg help you perform at your best! 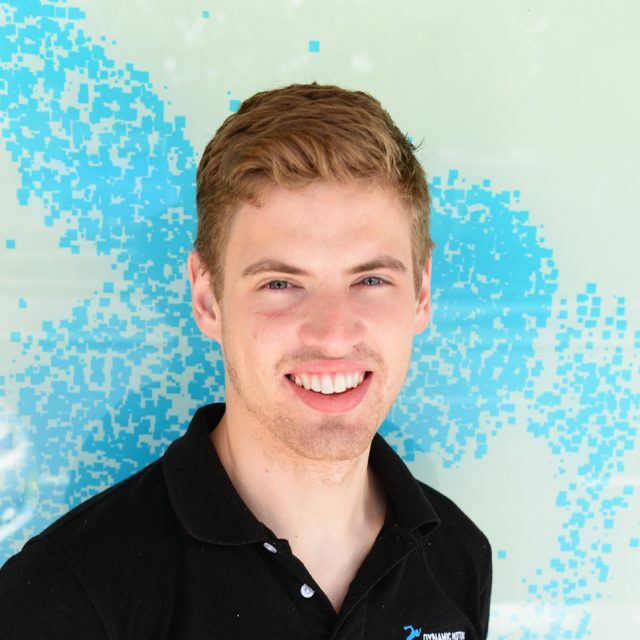 Mitchell is a graduate from the UTS Master of Physiotherapy program with an undergraduate degree in sport and exercise Science. With a background in strength and conditioning, and swim coaching, Mitchell values the importance of efficient movement and exercise as part of a healthy life. Mitchell will work hard to understand your individual needs and limitations in order to get the best results. In his spare time Mitchell competes in triathlons and enjoys spending time at the beach, or being with family and friends.